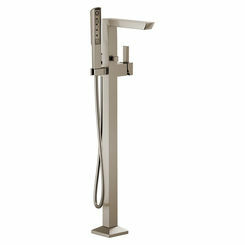 If you are looking for the best tub/shower faucet, then you are in luck. PlumbersStock.com offers some of the highest quality in bathroom supply, and that includes our huge selection of bathroom faucets. 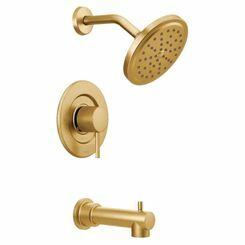 This page is specifically about tub and shower combos. 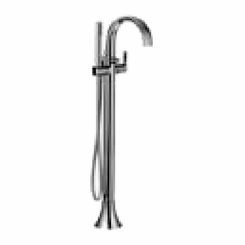 If you are looking specifically for showerheads or just tub faucets, we carry thousands of wholesale options on those pages, just follow the links. 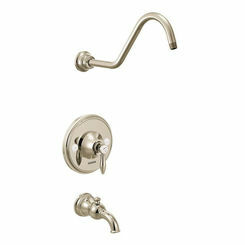 We carry the faucets that will go perfectly with your tub w/ shower installation, and we even have combo rough-in valves. 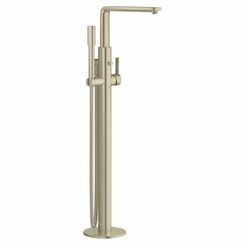 Be sure to get a finish that matches your existing lavatory faucet. 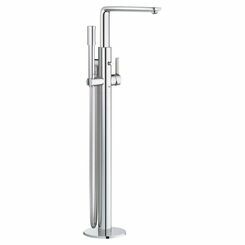 As mentioned, we offer a wide variety of brand name faucets, all of which are among the highest quality around; but, it can get overwhelming when it comes time to choose. 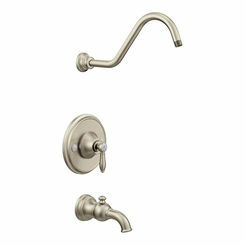 So, keep these tips in mind when choosing your tub and shower faucet trim. It may help a lot, in the end. 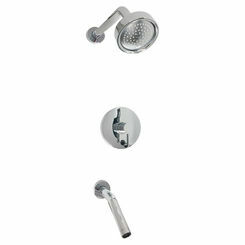 All of these are exceedingly important when picking your shower faucet, so keep them in mind when you are choosing. 2. 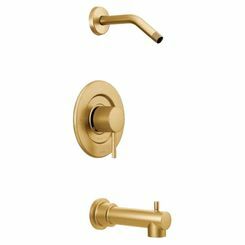 Research Faucet Flow Features: If you’re a big fan of water massages, pressure flows, steamers, etc., then you need to know what type of features your bathtub and shower trim offers. Fortunately, we provide all of that information right here so you don’t have to search for it; just click on the product, and all the information you need will be under the description and product specs. 3. 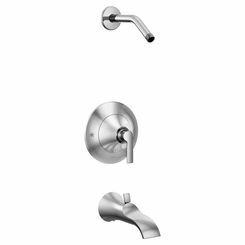 Price Compare: Though we offer the best prices available on most of our products, the differences between brand prices can be quite extensive. 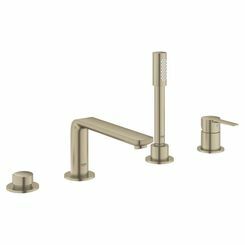 Don’t settle on the first product you see, and make sure you are getting what you want for the price you need; you may not need to go anywhere else, but there is a smorgasbord of great products here. Don’t let the best ones pass you buy as a result of a quick decision! 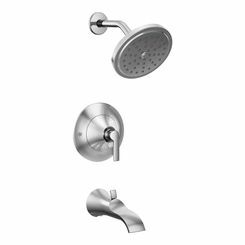 Though we’d recommend talking to a plumbing professional to install your shower and tub faucets—particularly if the water isn’t hooked up—installing most of these products is not extremely difficult. Just follow these simple steps! Turn off the water: you can also throw a tarp over the tub, if you want, to catch any plaster that comes off the wall during the construction. 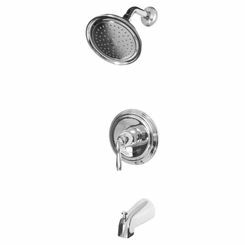 Unscrew your current showerhead and faucet: Most handles, heads, and faucets are easily removed using screwdrivers and wrenches. Simply unscrew and go! 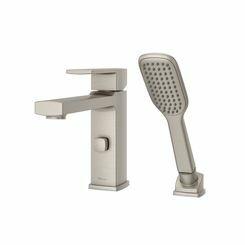 Screw new faucet and head where previous products were located: Remember, most new faucets and heads come with factory directions so you have a helping hand throughout the process. Use them, even if you are leery of directions. Turn water back on, and test. 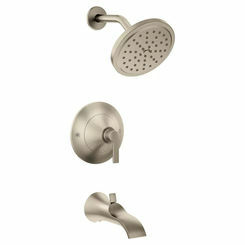 Here at PlumbersStock.com, we offer a wide variety of shower and bathtub trim kits. 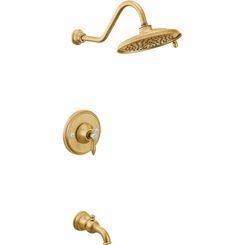 We guarantee that you will find something that you love. Thanks for visiting, and contact us if you need any more information! 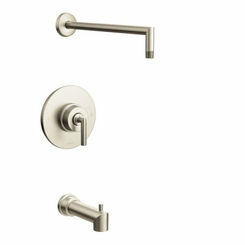 Get all the best bathroom accessories to go along with your new installation. 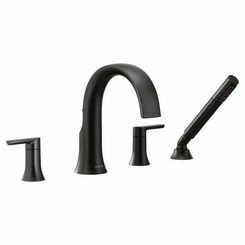 Save on faucet parts, too.